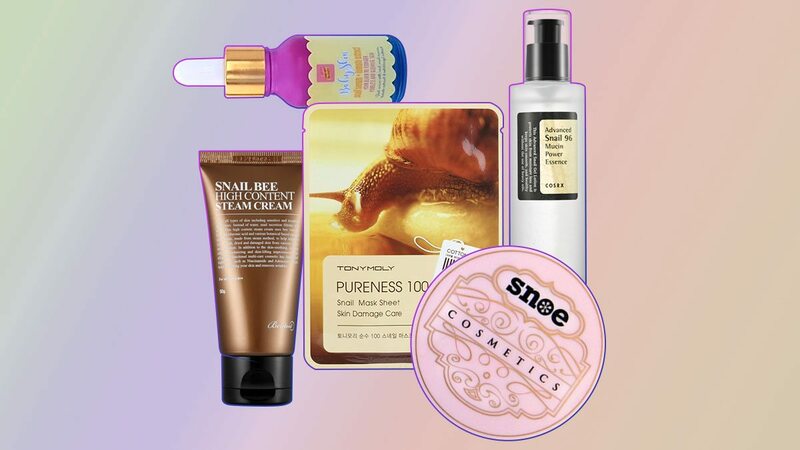 We know that hearing the words "snail mucus" or "snail slime" as a skincare ingredient can make you cringe. But here's a fun fact: It's actually packed with anti-wrinkle properties, and has hydrating and pore tightening capabilities! No wonder it's loved by Koreans and Korean beauty addicts everywhere. 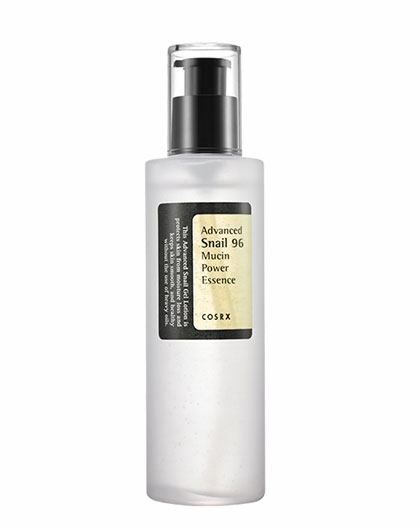 In addition to treating wrinkles and dark spots, the tomato extract in this serum will also fight free radicals! Whatever your skin type is, you need this because it helps speed up the healing of acne-prone skin and brings the ~glow~ back into your face. 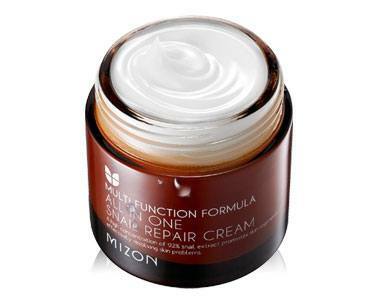 Formulated for those with oily or acne-prone complexions, this cream is a must-have for Pinays year-round. 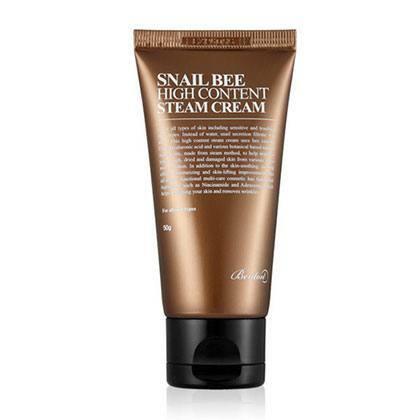 Together with another weird-but-amazing skincare ingredient, bee venom, this cream will tighten, moisturize, soothe, and brighten any skin type. Now you can get the goodness of snail extract in a travel-friendly form! Yup, this is a makeup product! 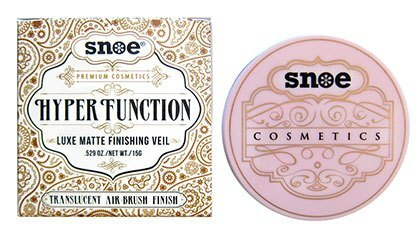 And because it contains snail secretion and broccoli extract, this face powder will care for your skin while while you wear it throughout the day.